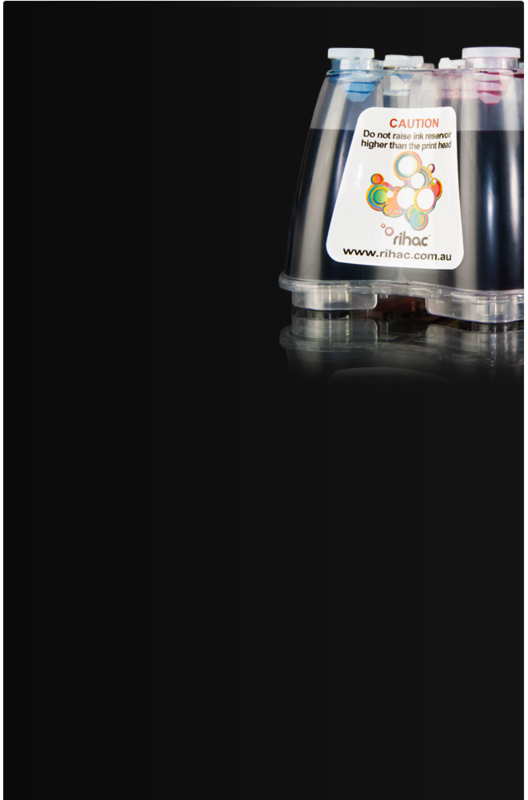 Best of all you are saving up to 93% compared to the cost of cartridges. 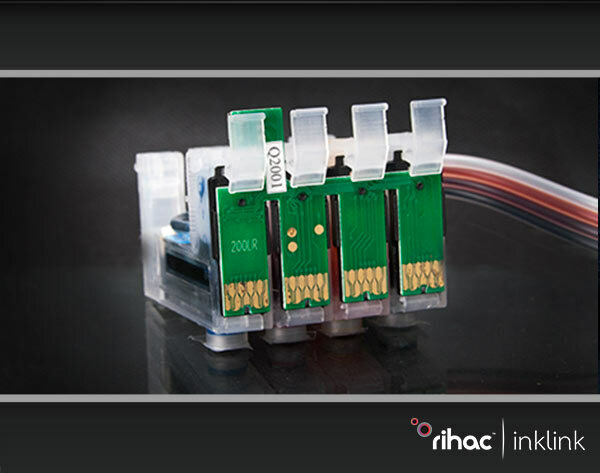 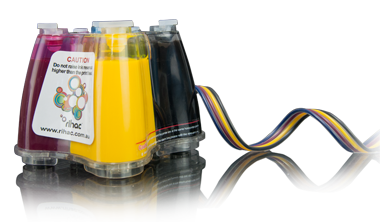 Consider it this way, The Epson 252 series cartridges have a mere 6.2mls of ink inside the black cartridge and 3.6mls inside the colour cartridges. 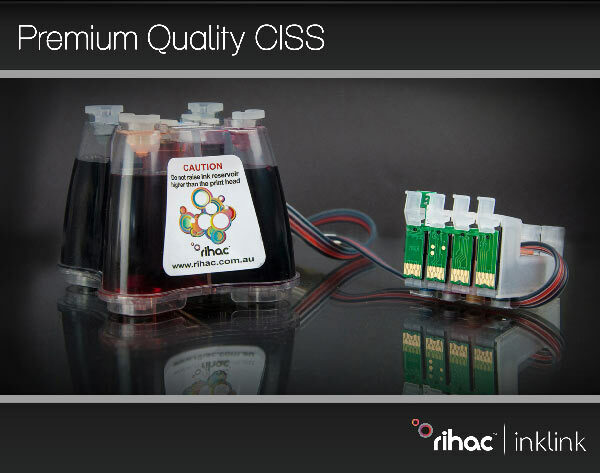 Epson cartridges retail for $20.99 each (prices correct as of September 2014 via Epson online*) Our CISS is prefilled with 400ml of Rihac ink and is equivalent to approximately 99 Epson 252 series cartridges which would cost you about $2,078.00 to purchase separately. 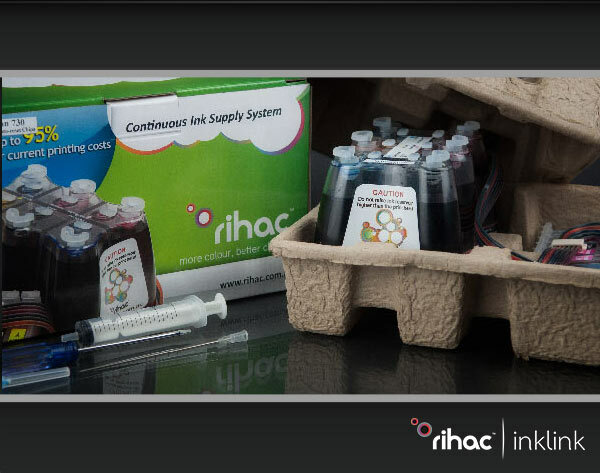 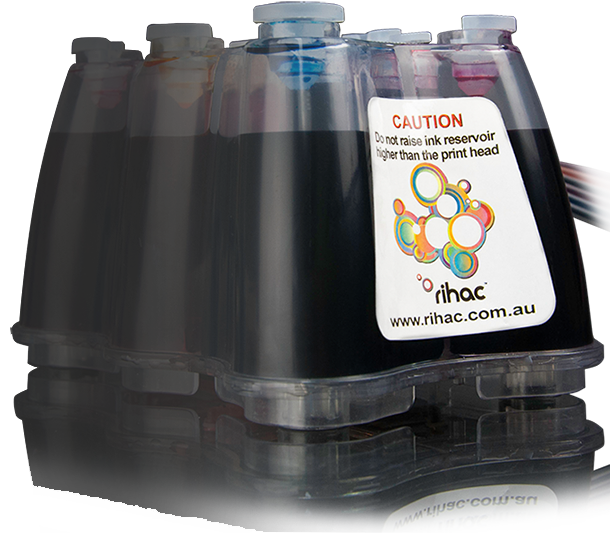 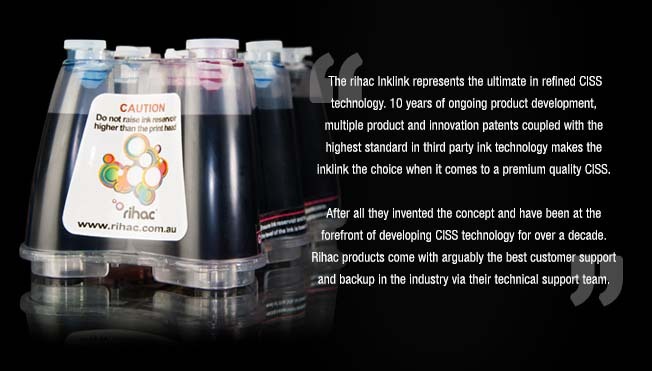 In our set of replacement inks (6 x 100ml of each colour) would cost you $54.00 for 400mls of ink. 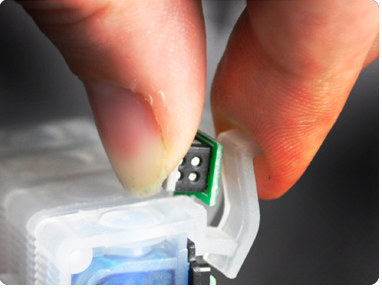 To buy the same amount of Epson Cartridges it would cost you over $2,078.00*.